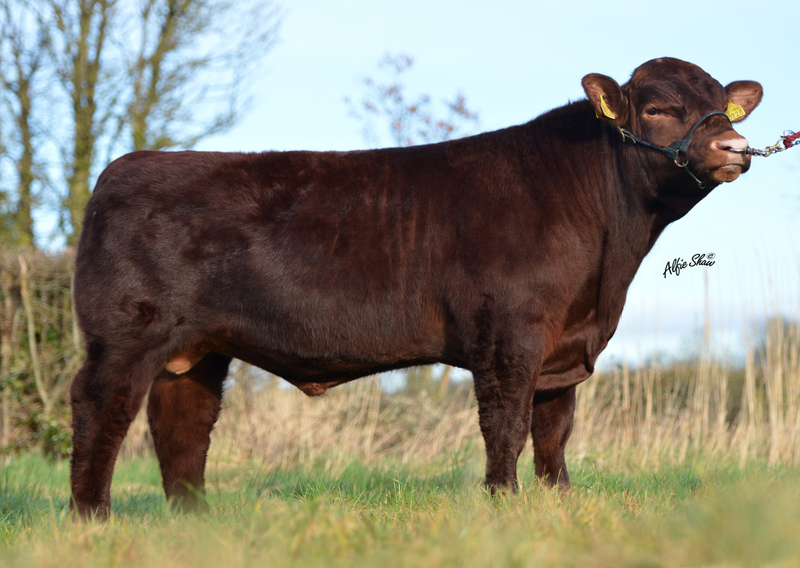 Ballyart Lucky is a son of the renowned Waukaru Patent 8161. Patent has bred well everywhere he has been used. He stamps his progeny like himself, well muscled, with good heads and length. 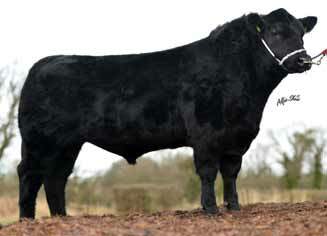 His females are long, with good growth, excellent pelvic area and style, while his bulls are masculine and well grown. 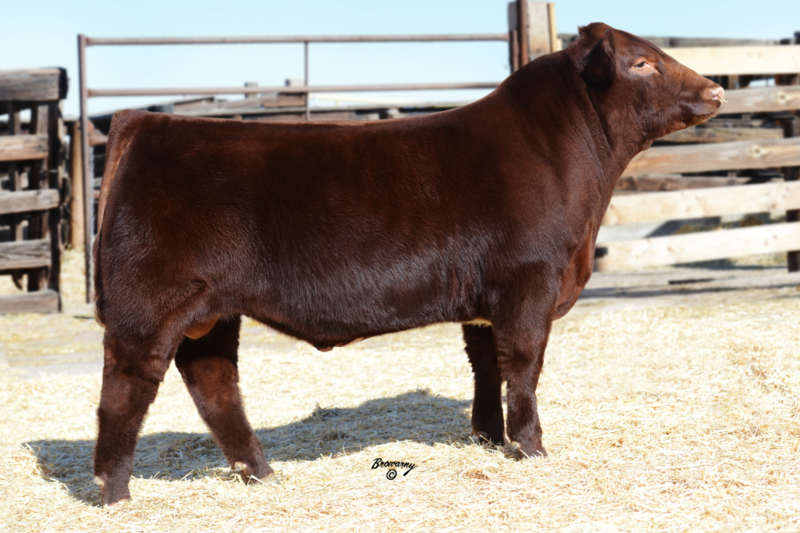 Lucky is a 100% pure Shorthorn. He is very well muscled, long and clean bodied. He has an exceptionally strong topline and good feet and legs. He has excellent performance since birth and has an unbelievable temperament. 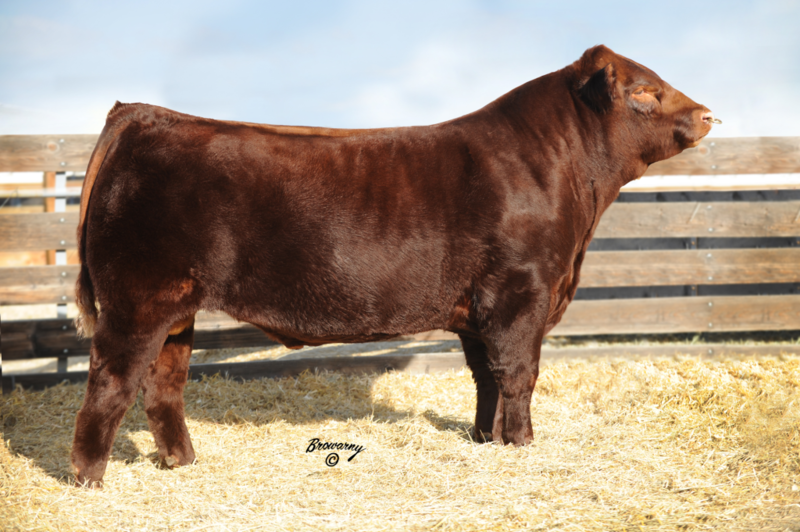 He has an outstanding pedigree with milk and muscle combined. 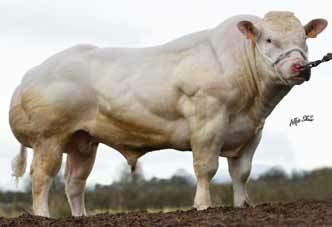 He should suit breeders looking to improve muscling and milk. Best used on large framed cows that require extra width.